Mitchell has entered the high-performance electric guitar market in a big way, introducing a complete line of electric guitars and basses. These best-in-class instruments introduce fresh designs, inspired by classic styles, for every type of player. Available in a variety of colors & finishes, all Mitchell electric guitars feature top-tier components, outstanding build quality, and exceptional playability. 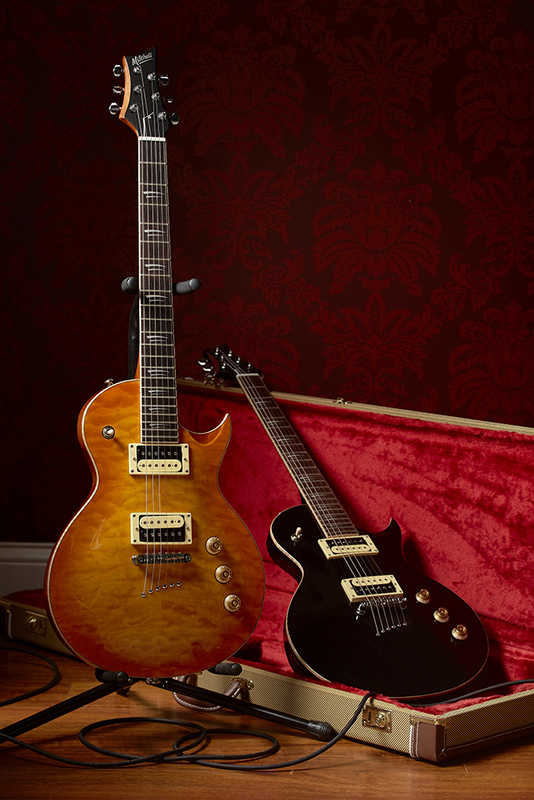 The new Mitchell TD Series guitars offer a modern take on familiar double-cutaway electrics guitars and are a great choice for blues and rock traditionalists, while the MS Series feature a beautiful single-cutaway design, with a slim-tapered, set neck profile for rock, metal, blues, and jazz aficionados. For hard rock and jazz virtuosos, the HD Series guitars offer an offset double cutaway, floating tremolo, bolt-on neck, and an HSH pickup configuration. The Mitchell MD series features three 3 different lines, created for the modern rocker who seeks a contemporary look and aggressive sound. Choose from the flagship MD400 (set neck/carved top), the MD300 (bolt-on neck/carve top) and the MD200 (bolt-on, flat-top) series. There are also short-scale models, ideal for younger players or for use as travel guitars, called the MM Series. 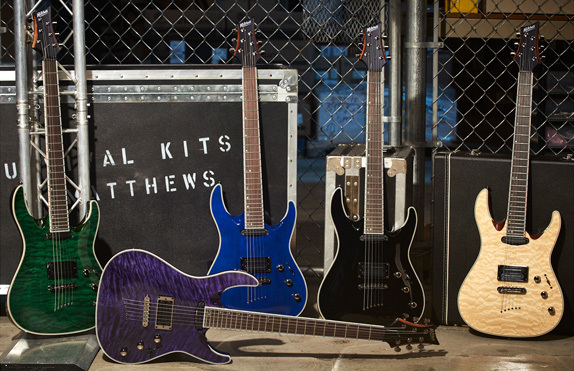 The new Mitchell line also features three separate bass series, including the flagship FB Series, the more traditional TB line and the MB Series. Offering different finishes, pickup configurations and variety of price points, the Mitchell electric basses are truly premium instruments that will appeal to a variety of players. The new Mitchell Electric Guitar line is ready to turn heads and deliver on the promise of exceptional construction, outstanding components and unsurpassed playability. With a variety of models that deliver high-end quality and outstanding performance for a surprisingly affordable price, there’s a Mitchell electric guitar or bass for everyone. Be the first to see them, on August 23, 2016 at Guitar Center or Musician’s Friend, or visit www.mitchellelectricguitars.com for all the details.